At Travel GAAPS we are always in search of actuaries in extreme locations. I spent the bank holiday weekend hiking in the Peak District. Somewhat surprisingly, I did not come across the head offices of any major insurance companies whilst trekking along the Pennine Way. 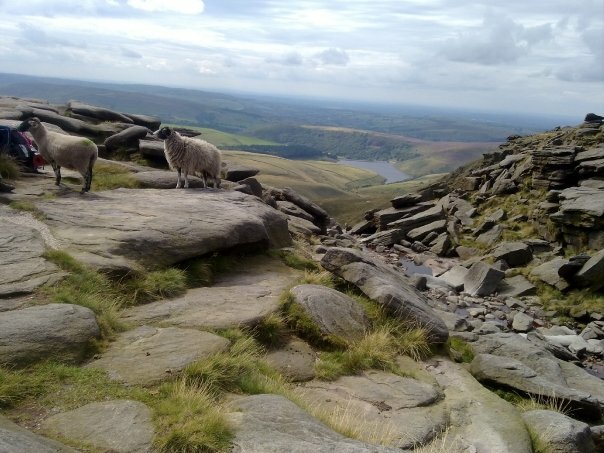 It seems that actuarial vacancies are concentrated in financial centres such as London, Paris and New York, rather than on mountain-tops populated primarily by sheep.